Bassanio, a poor man, falls in love with a rich lady called Portia who he plans to marry so that he can repay all the money he owes. Before he can marry Portia, Bassanio needs to borrow even more money but his friend Antonio has none to give. 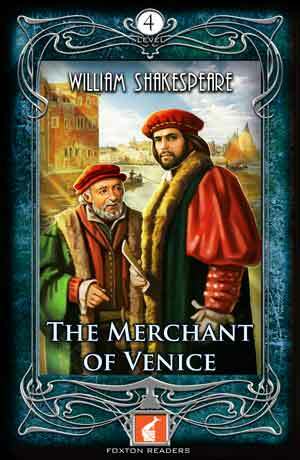 Instead, Antonio helps Bassanio to borrow from Shylock, the moneylender. And that is when things start to go wrong.